A blend of organically grown Nilgiri and Himalayan teas. The subtle sweetness of Nilgiri blended with the unique muscatel flavour of Himalayan tees give a mild astringency, full flavor and a smooth finish. 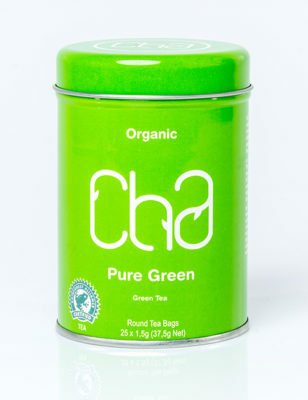 Green tea has long been recognized for having antioxidant effects and excellent health benefits from prevention to cure. So enjoy a warm cup regularly.